[Promotion] Earn $1 worth of tokens per invite! Offer valid until $200,000 tokens runs out! 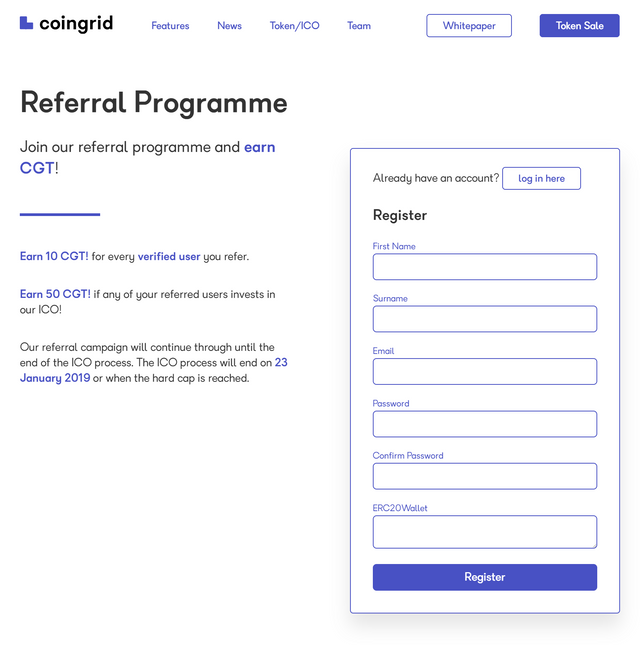 Coingrid is proud to present a whole new referral campaign! Please refer to our Social Media bounty page for other ways to earn free CGT! You and the person you invite will receive 10 CGT (approximately $1 USD) each! If the person you invite invests any amount in our ICO, both parties (you and the person you invite) will receive 50 CGT (approximately $5 USD) each (this is an one time offer per invite). Step 1. Sign up for referral campaign. Fill out the form and create an account. Step 2. Invite your friends! Once signed up, use the referral link to invite your friends. (optional) Step 3-1. If the person you invited invests in our ICO, both parties (you and the person you invited) will receive 50 CGT each (one time bonus per invite). (optional) Step 3-2. Share your referral link on the Bitcointalk thread (this thread) for faster processing of your referral bounty during distribution (will help with queue). Please note that you will only receive your referral bonus for each recipient that gets successfully verified. Tokens will be distributed within 3 weeks after ICO ends. Campaign will last until our ICO ends and/or until our bounty budget (2,000,000 CGT) runs out. 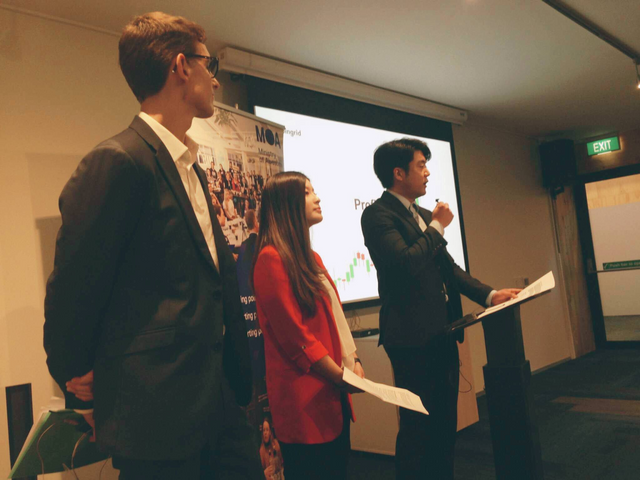 ● One of the first ICOs in New Zealand's. Whitepaper confirmed by local regulatory bodies. ● Coingrid Token (CGT) is used for transaction fees. ● Competitive transaction fee 0.05% per trade. 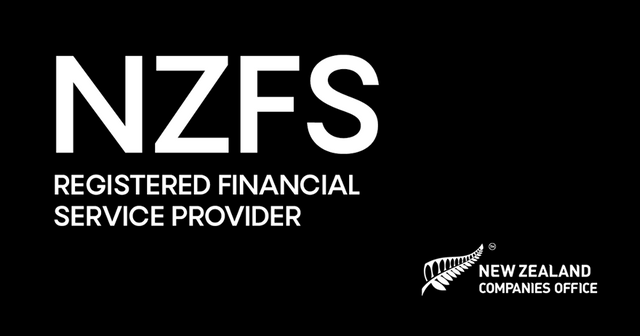 ● Officially registered as a Financial Service Provider in New Zealand. ● Simplified UI designed for the masses while also offering "advanced mode" for veteran traders (prototype of "simple mode" available). ● Professional team members: senior designers, lawyers, researchers, developers, banker etc. ● The amount of tokens that our company holds will be scaled so we only own 30% of total supply regardless of how many tokens are sold. We have contacted you on your Twitter to verify the authorship of your Steemit blog but we have received no response yet. We would be grateful if you could, please, respond to us via Twitter. 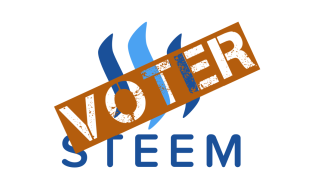 Congrats you have been selected by the Steemvoter (SV) Guild! 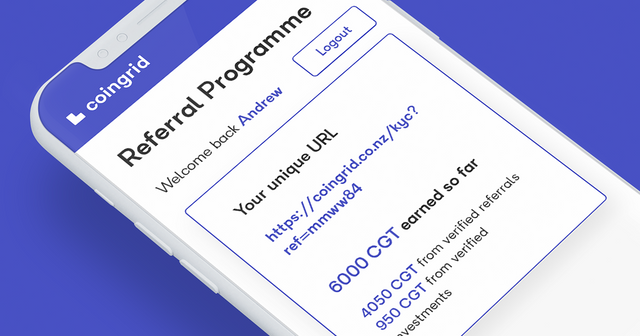 @buildteam and its Steemvoter app is proud to support the promotion of Coingrid to the Steem community and assist Coingrid in listing Steem on its New Zealand exchange.